Home » The Tony Robbins Blog » Mind & Meaning » What drives your decisions? Decisions — we make them every day. And with every decision we make (good or bad), our lives are defined just a little more, because decisions ultimately shape our destiny. Knowing this, why do some of us continue to make questionable decisions? It might seem like the proverbial angel and devil on each shoulder that are trying to sway you in one direction or the other. It’s a question of self-control. As Tony Robbins says, every decision we make is dependent on our values. We make decisions that lean toward things we deem positive — our perceived pleasure. 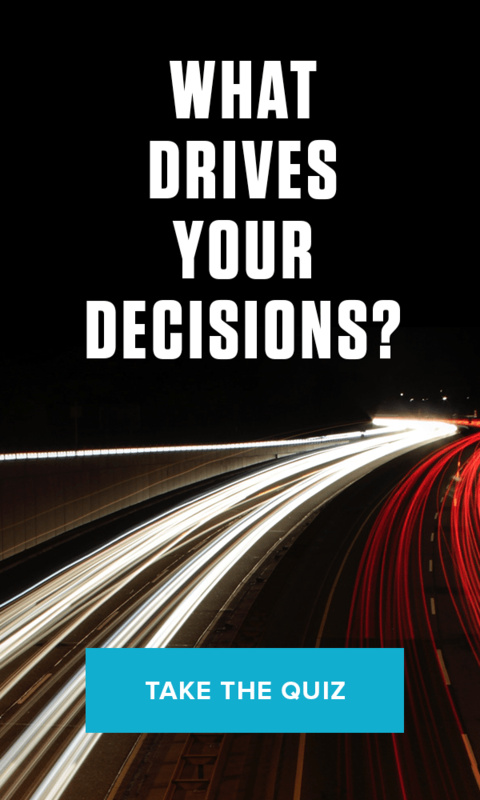 We also make decisions that move us away from things we’ve determined are not as pleasurable. Studies have shown that self-control is either hard wired or it’s not, and it can be depleted. Therefore, self-control is not as reliable as our standards. Think about it: The higher your standards, the better decisions you will make. Raise your standards, or make a shift in your beliefs and values, and then you will make the right choices. 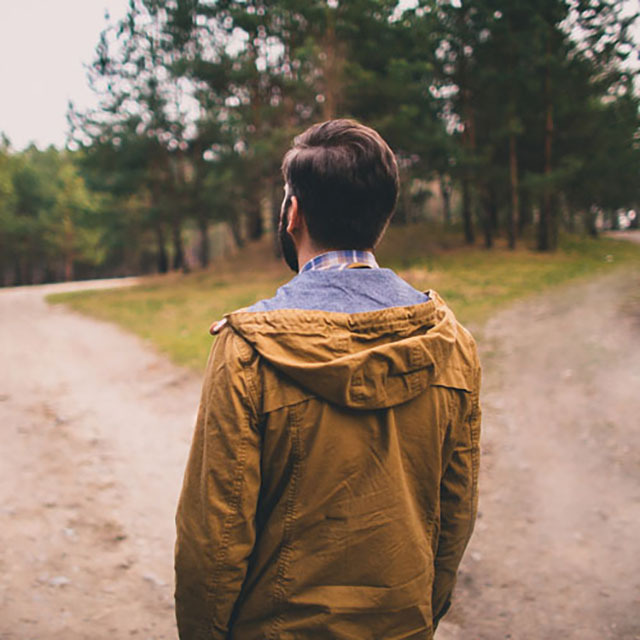 When you have a decision — whether it’s simple or complicated — you often know what the correct choice is, but what option do you choose? The difference between two people who make opposite decisions in any given scenario is their own standards. To write that report, grab that cookie…or not. It’s all dependent on how high your standards are. Ultimately, your standards are also linked to the level of hunger you have. Achievers, those people that are determined to succeed, have a hunger for success and as such will make better decisions because their standards are so high. It’s not self-control, it’s their high standards that pushes them forward. Achievers use failure to push through instead of letting it push them down. Someone on the other end of the spectrum might blame their failures on lack of self-control, but they simply don’t have the hunger or the high level of values to push through. However, these values can be learned. Raising your standards, values or beliefs is not as hard as it may seem. Did you ever think about where your current values come from? They come from other people. It’s said that we take a little piece of everyone we have in our lives. You decided to keep the values and standards of various people you like, unconsciously modeling them and rejecting the values you didn’t like. Right now, you have a set of standards that may or may not be working for you. You can change them simply by consciously evaluating those values, keeping what works and getting rid of what doesn’t.